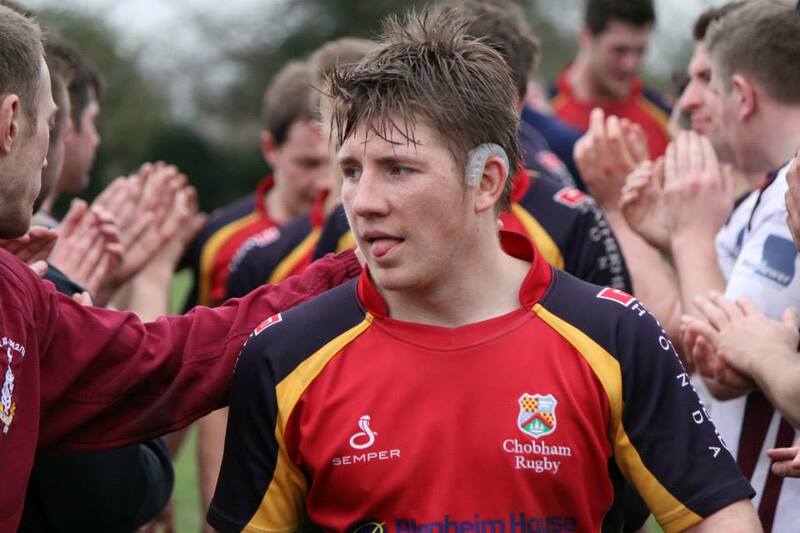 Chobham RFC is one of Surrey’s leading rugby clubs, with more than 2,000 members. The club runs five senior sides, in addition to one of the most vibrant youth and mini sections in South East England. We cater for the coaching and development of players from the age of five onwards, relying on a strong tradition of volunteering to maintain the high standards of rugby for which the club has become well known. It is the development of young talent with the active participation of their families that places Chobham RFC at the heart of the local community and makes it such a force in grassroots rugby. The First XV is the ‘shop window’ for their years of commitment and effort, with the majority of the first team squad drawn from players who have come up through the mini and youth sections. We also fund a successful, longstanding community rugby development programme, and the club is active in more than 20 local schools through our youth development scheme. We welcome you to come down to the club, see the facilities and speak to the officers and players. Why Chobham Rugby needs sponsorship? Chobham RFC needs continual investment in order to maintain the quality and breadth of its rugby. There are sponsorship opportunities at all levels of the club, but we are particularly seeking First XV sponsors to boost our push to the higher leagues. We refer to the First XV as the ‘shop window’ for a good reason; because there is a clear relationship between their success and the recruitment, commitment and support we receive throughout the rest of the club. What does sponsorship do for you? Sponsorship of Chobham rugby brings a number of benefits to your business. Studies have found that while sponsorship of grassroots sports reaches fewer people than traditional print and display advertising, sponsorship delivers a much bigger return on investment. This is because sponsorship allows your business to become directly involved in activities that are highly valued by local consumers. Consumers are known to form strong positive associations with sponsors who support the development of grassroots sport and contribute to the local community. With eight out of 10 consumers preferring to believe in what a company does rather than what it says, it’s easy to see why many recession-hit businesses are choosing sponsorship and sports development as ways of maximising the return they make on their marketing. Who will see my sponsorship? With five senior sides and a full complement of junior and mini teams, Chobham RFC is a vibrant and busy place to be on most weekends of the year. We estimate that the average number of visitors a sponsor will be exposed to in a given week varies from approximately 500 to 1,500 on festival weekends and for big home games. Additional exposure is achieved for our sponsors through sponsor placement on the Chobham RFC website, Chobham RFC social networking, in match reports for the local press, branding on club vehicles, exterior club signs on the busy Windsor Road and in match day and festival programmes. Our principle sponsors are also invited to present man of the match awards, to attend and speak at club functions and to present the end of season player awards. We also intend to hold sponsor lunches during the course of the season on selected match days. The club offers a wide variety of sponsorship packages to suit every kind of sponsor, from individual player/position sponsorship right up to exclusive sponsorship of the First XV.